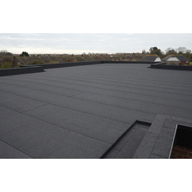 Langley has provided a flat roofing solution for Cedars Upper School in Leighton Buzzard. 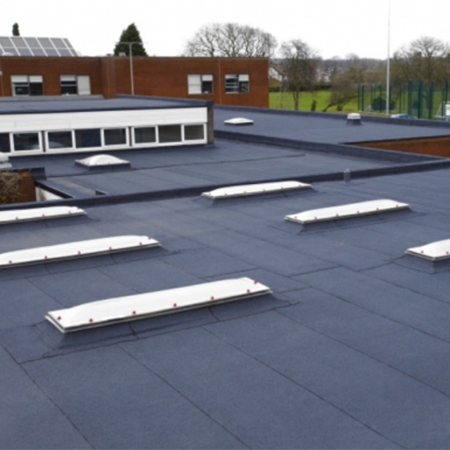 Working with the school’s chosen consultant Wilby and Burnett, Langley’s team began by undertaking a comprehensive survey of the school’s existing roofing system. 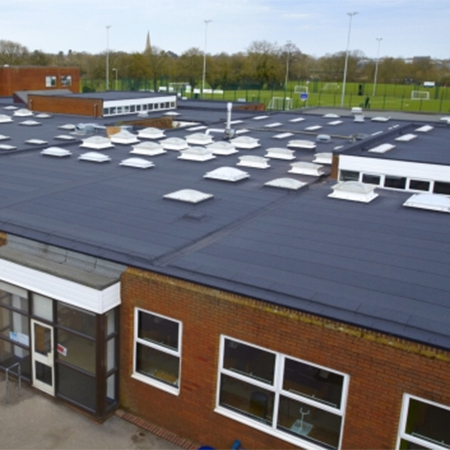 This detailed and bespoke report, including accompanying budget, not only helped to identify which areas needed attention and what solutions were most suitable, but also helped the school and Wilby and Burnett apply quickly and accurately for adequate funding. 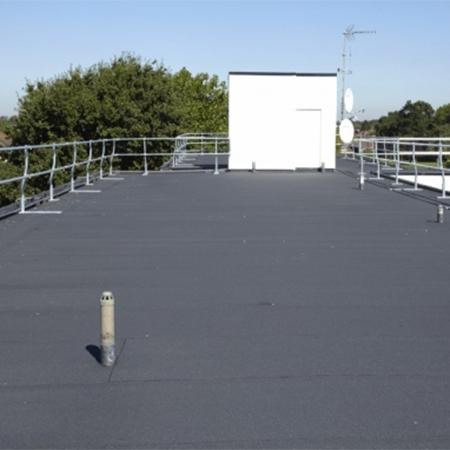 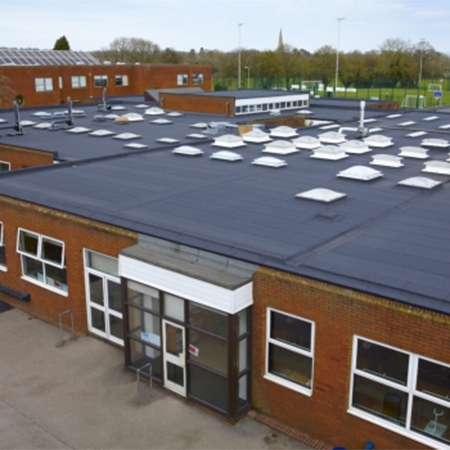 Langley approved contractor, Acclaim Contracts, worked quickly to deliver the specified flat roofing solution – providing a high quality finish and level of service without unnecessary disruption to school life and the students learning. 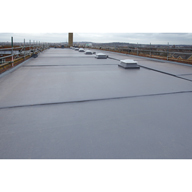 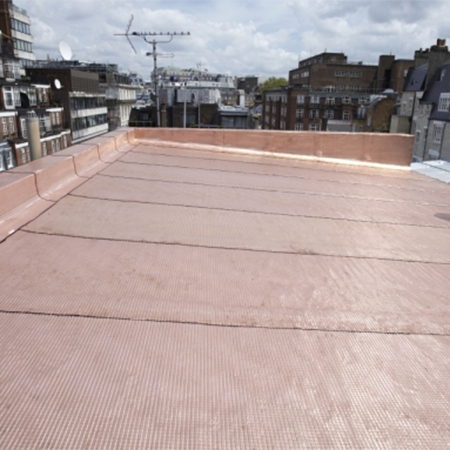 The wide range of solutions offered by Langley also helped the project run smoothly, as additional products were supplied where needed in order to replace rooflights and upgrade the roof’s thermal quality in certain areas.